Contact lens manufacturers have a need to conduct various material tests on clear, flexible polymer samples. The material samples must be submerged during testing in a saline solution for hydration. 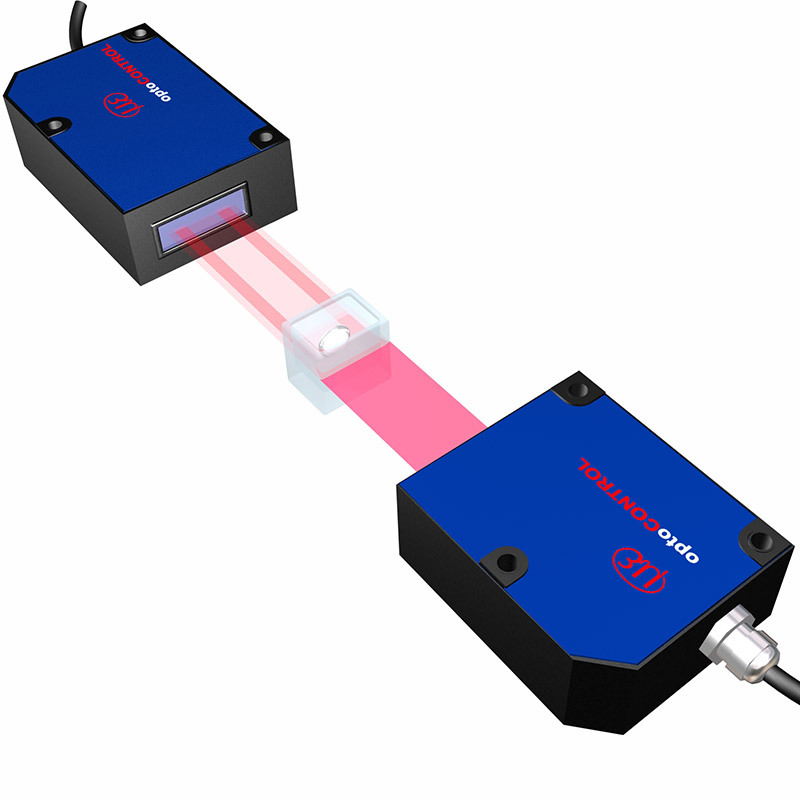 The highly sophisticated ThruBeam model ODC2600-40 is uniquely capable of making dimensional measurements with high accuracy and speed.